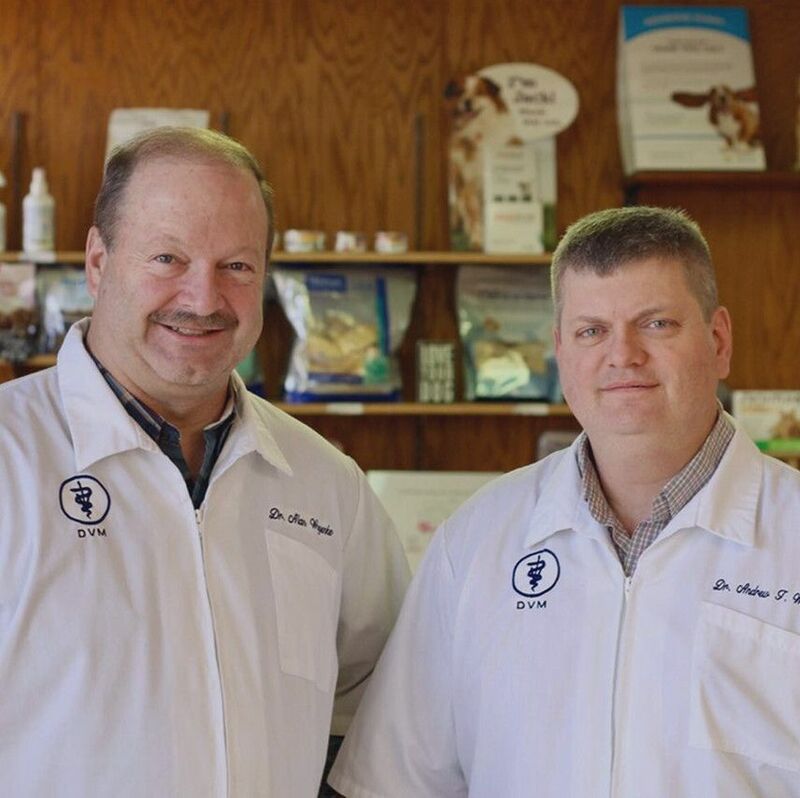 The team at Clintonville Veterinary Hospital have decades of experience caring for small animals. 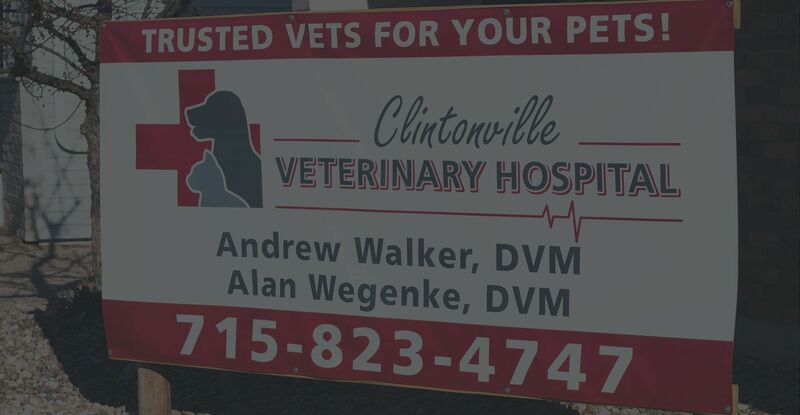 Let the trusted veterinarians of Clintonville Veterinary Hospital care for your pet. 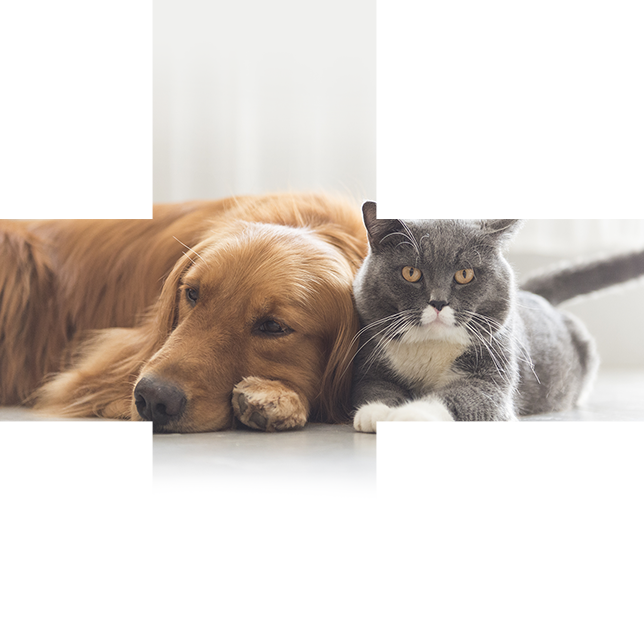 Contact our friendly team today to schedule an appointment for your pet. 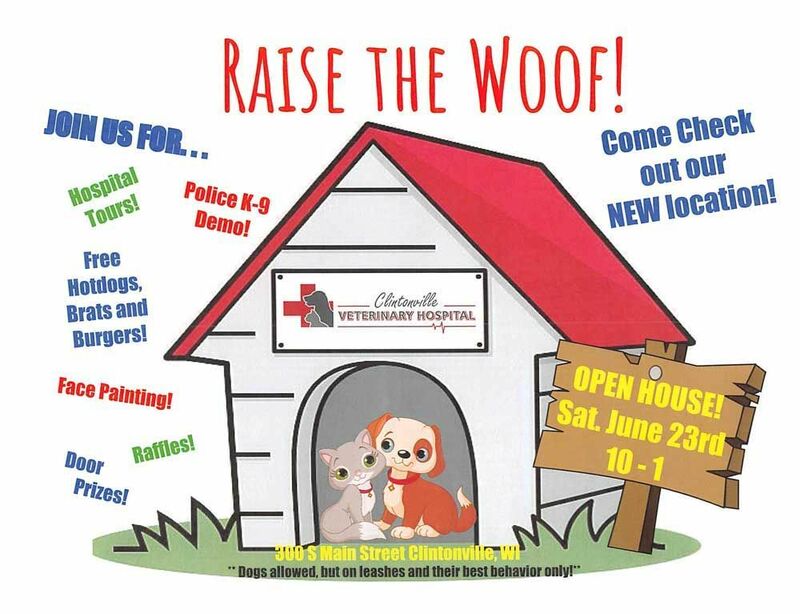 Contact Clintonville Veterinary Hospital at 715-823-4747 for a full list of services or to make an appointment. We are proud to offer digital imaging for small animals. Digital X-rays allow our staff to view X-rays quickly and clearly. 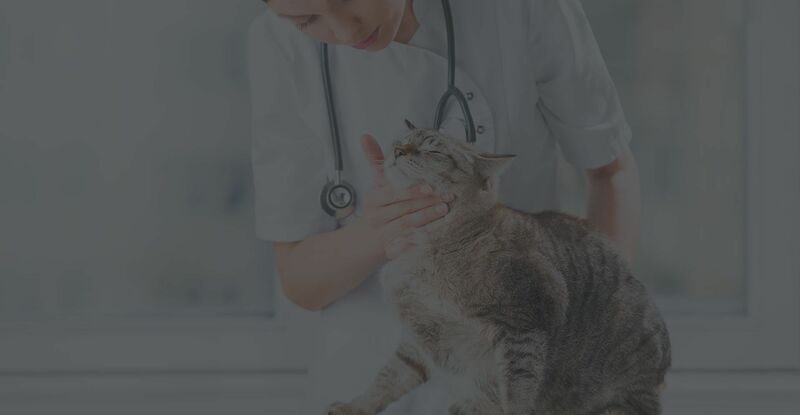 Dental health is a very important part of your pet’s overall health, and dental problems can cause, or be caused by, other health problems. Call us to schedule a Dentistry visit. 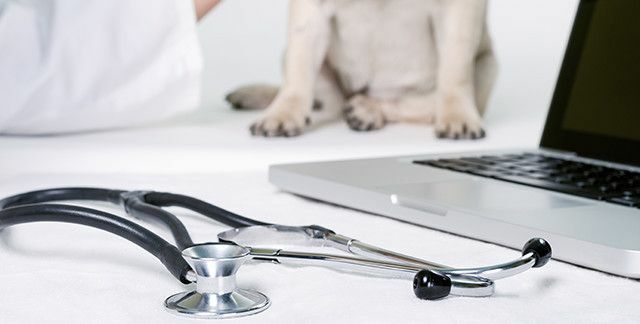 Our Therapeutic Laser treatment protocols are tailored to your pet’s individual needs and the condition being treated. 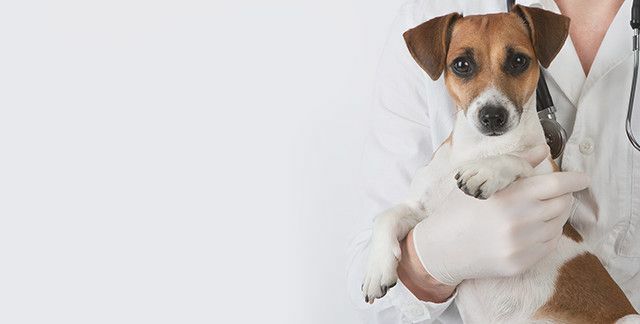 The Clintonville Veterinary Hospital in-house laboratory allows us to perform many types of testing that can aid in the diagnosis and treatment of your pet. While you are in our office, take this opportunity to purchase our specialty products. 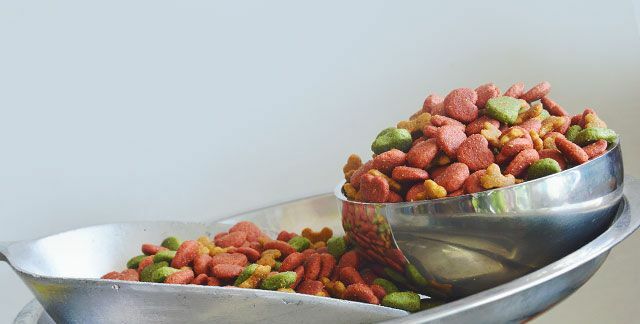 We have dog and cat food available for sale. They are absolutely AMAZING!!! I couldn't be any happier with the staff and the Doctors. They know their stuff. I am forever grateful to Beth for the recommendation!